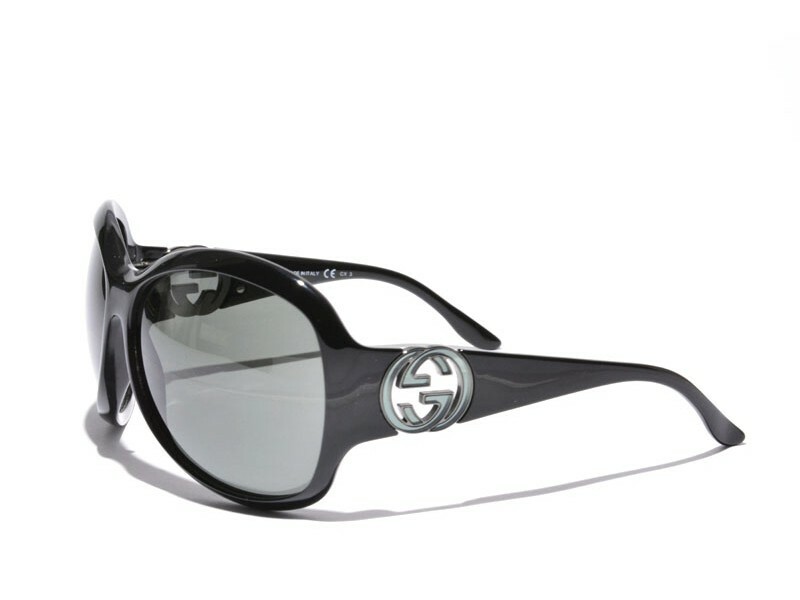 The Gucci GG 3139 is a typical classic oversized pair of sunglasses. Crafted with real eye for detail, the hinges for example are integrated in the design. This eye for detail has resulted in a beautiful pair of sunglasses.